Leitner’s system is a method for efficient memorization and repetition of the studied material using flashcards, based on interval repetitions. Most flashcards are used when learning a language but also for memorizing any other information perfectly suited. 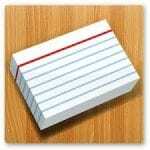 Flashcards are a proven and effective way to memorize new words. 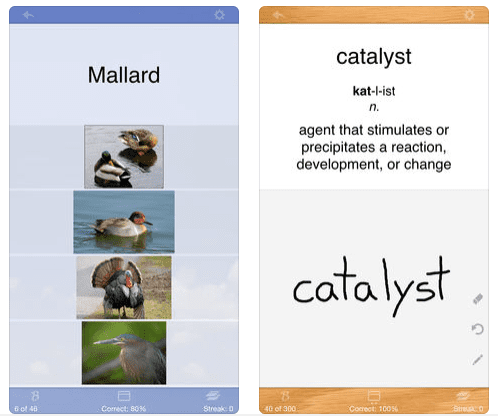 Choose the app for your soul from our list of the best flashcard apps in 2018 to expand your vocabulary easily and with interest. 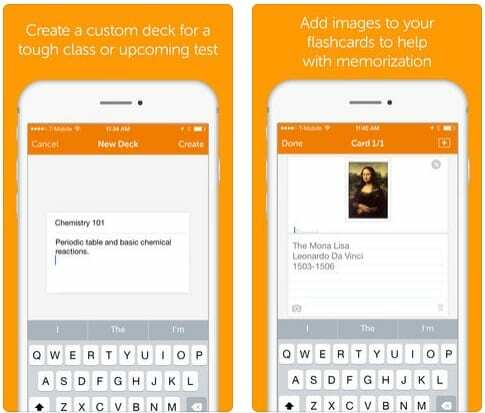 Our list of the best flashcard apps opens the application named Quizlet. 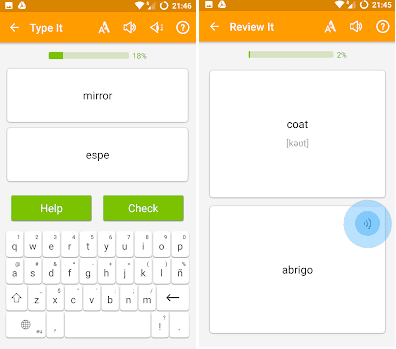 This application with flash cards, in which there is a training mode, where you can hear how words are pronounced by a native speaker, play the words on the speed, and share them with other users. 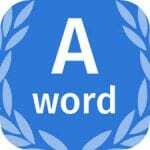 You can create your own list of words or borrow it from others. Once you are sure that you know the words from the list well enough, you can pass the test. adjust the visibility of cards (only for you, for everyone, for a password, for a certain group). 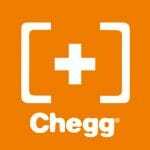 Many are considered Quizlet to be the best program, working with flashcards. Has a nice design and easy navigation. Keeps track of progress and sends reminders. In a word, the miracle of modern technological thought. Allows you to copy cards from other people. You can find and create groups, share relevant cards with those who study the same subject as you. The application allows you to add audio, pictures, and also arrange quizzes. Available for Android, iOS and in the browser. The program is paid. An application that uses the mechanisms of gaming. You can learn by solving crossword puzzles and playing logic games. You can also find sets of cards, arrange quizzes, and interact with other people. 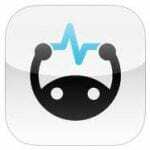 The application is available for Android, iOS, there is a version for the browser. In the service, you can create electronic cards with various tasks for self-monitoring and use a library with ready-made maps. Find cards to study or create your own cards. Conduct research or use other activities, such as matching, creating a crossword. Study cards at any time, anywhere. On printing your cards or using a flash application. The advantage of this service is that by creating one form with question-answers, you can choose different types of tasks, for example, a crossword or a test. Designed only for cards: there are no fashion functions, such as quizzes or games. The creators of the application claim that you can double the speed of training. 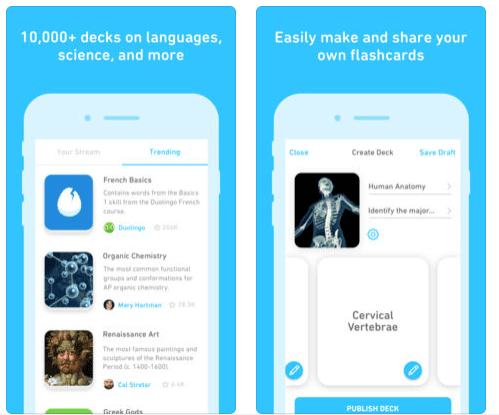 This application is for creating flashcards for various subjects, such as foreign languages, medicine, music theory, exam preparation, sports and many others. Visible cards allow you to store information much faster than traditional memorization. There is also the opportunity to share them with others. As the creators of the application themselves say, “the goal of working with cards is not to name all of them correctly but to restore forgotten knowledge in memory”. 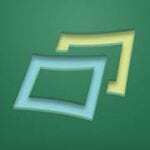 Brainscape offers modes of searching, learning, and checking. There are about 5500 cards in the database, some sets can be downloaded for free, others have to be paid but the uniqueness is in the other – in the updated system of interval repetition. Opening each card, you will evaluate on a scale of 1 to 5, how well you know this word or phrase, and Brainscape will independently determine the time through which it will be necessary to repeat the concept. This principle has a minus – you will have to be extremely honest with yourself because it’s always easier to convince yourself that you know something, especially when the right answer to your eyes. 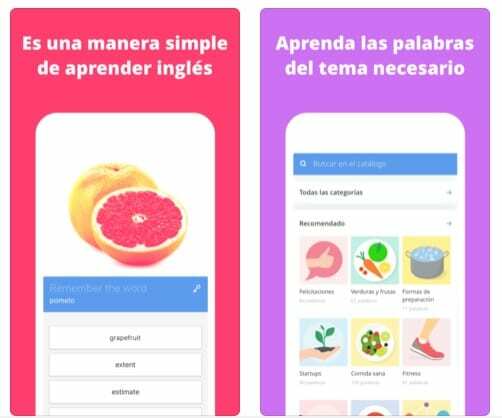 The program has a rich functionality not only for learning foreign languages but also for creating, for example, flash cards for preparing for exams, etc. Anki exists in versions for almost all popular platforms – Windows, Linux, Mac OSX, iPhone, Android. Owners of the same devices for which an offline client is not developed can use the online version if they have access to the Internet. Full synchronization allows you to learn words wherever you are comfortable doing it at any particular moment – on a computer, phone or online. You can create your own sets of cards or use a library created by other users of the program. The learning algorithm is built on repetitions at regular intervals. You can set the gaps yourself, as well as the number of words that you want to study daily. You also carry out the assessment yourself – by clicking the appropriate one. You can also add reversing cards (for example, show translation – guess the word) or turn on the spell check function (by default it is off). One of the distinctive features of the program from analogs is the flexible adjustment of the kind of cards – you can add as many fields to it as you wish (for example word, transcription, translation, examples of use). In addition, Anki allows you to include pictures and audio files in the cards. For more advanced users, it is possible to install additional plug-ins. 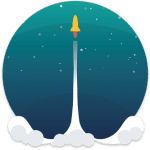 Unlike traditional applications with cards, in which the user is given only the word and its definition, Memrise allows you to supplement the card with anything your heart desires. First, you pass a small test on the level of knowledge, according to which Memrise determines the optimal course. However, you can choose the course that you like best. Each flash card comes with a funny picture and a recommendation for memory development. This is a dictionary but it works on a principle very similar to flashcards. You create a list of words that you would like to learn, and the application adds them to daily tasks. You answer the questions, insert the necessary words into spaces, choose the correct definition and earn points that give an opportunity to visually see the progress. During the game, you can at any time “flip” the word and see its definition. You probably used the popular Dictionary.com web dictionary. Its functionality is basic: you can choose one of 70,000 lists of words and engage in it, combining written definitions with their translation or voiceover. The design of the application deserves attention, which brings you back to school years: it looks like a green school board, on which flashcards are drawn with a chalk. Easy to use and very convenient application with a lot of cards for memorizing words. All of them are sounded and supplemented with visual illustrations. Special algorithms based on the forgetting curve of Hermann Ebbinghaus will constantly offer those words and phrases that you had difficulties with. Aword will find an approach to any user regardless of knowledge luggage. 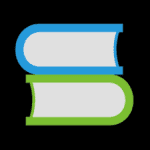 The sections with words for memorization are constantly updated and replenished. Periodically, there are themes for the rage of the day or dictionaries of film novels. There are also sections for teaching the smallest users. The principle of work is good old sets of double-sided cards. We look at the card, mentally guess the translation, turn it over, praise ourselves and put a tick, which will mean that the card is mastered. Or don’t praise yourself without ticking (such cards will be kept separately and then they can be repeated again). knowledge verification is possible anywhere – at the desk, in the tram, at a lecture on physics or at a meeting with the authorities. owners of several iOS devices can take advantage of the ability to synchronize and engage alternately on different devices. in the program, the sets of cards from other users are saved, so that on almost any topic you can find a set of words and load it. Perhaps you will not need to create your own. the soundtrack is supported for English, German, French, Italian and other languages so that you can not only see the word on the card but also hear it. For those who learn foreign words, this program will be useful. 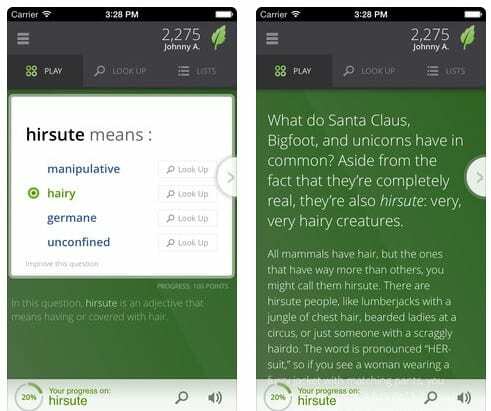 Lexilize flashcards will help you learn words. 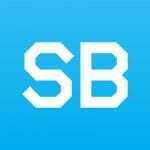 You learn words as well as how would you do it with conventional paper flashcards bur just easier, more convenient and faster. Use sets of dictionary flash cards that come with the default application. Play with new words, learning and training them. You can do this with the help of our games, such as Acquaint yourself, Create a pair, Guess, Remember and Print! 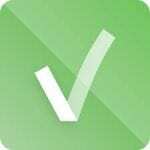 Add, edit, delete and study words in your personal flashcards. Learn the sets of flashcards that go by default. Reset application learning statistics and train words again. With the help of Lexilize Flashcards you will be able to learn English, French, Spanish, Italian, Dutch, Russian and other European languages. 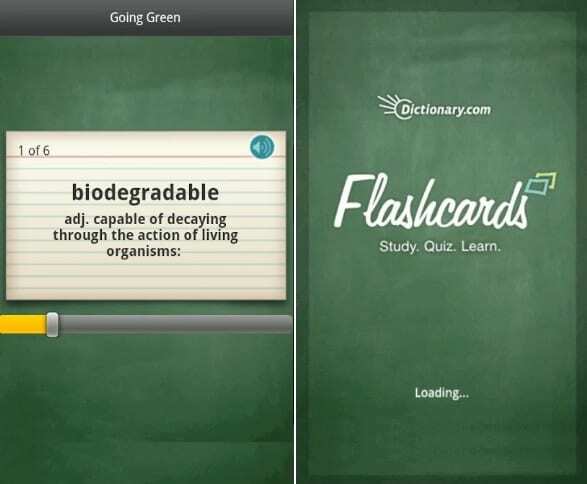 The Flashcards Deluxe application is an easy-to-use but powerful in its functionality program for the self-creation of didactic flashcards that will help you in your training, whatever the sphere is. 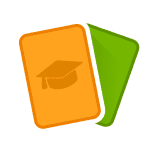 Two smart training modes, during which the program automatically focuses on those cards that you missed: the “Leitner” mode and the even more advanced “Spaced Repetition” mode, which is similar to the “SuperMemo” or “Anki” modes “. 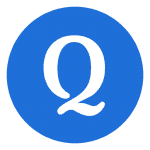 Integration with such popular educational services as Quizlet and Cram.com – you will be able to search, find and download any of the more than four million sets of didactic cards that are stored on these services. The function of text-to-speech (or “TTS”). This feature works for 18 languages and does not require an Internet connection. Tests for pronunciation recognition (listen to audio files and use the on-screen keyboard to answer). Create easy-to-use lists of your cards, which will allow you to easily find the terms and expressions necessary for your learning. Keep the card sets in folders and combine the training kits. Several themes of background design of cards to choose from (sky, forest, school board, etc.). Sort the cards by category. Cards can be either one-way or they can be combined up to 5 pieces, counting, for example, five sides of one card. Add pictures and sounds. The size of the images can be adjusted for a better presentation on the card. 3 levels, corresponding to your development in training. When the card is scanned a certain number of times or gaining a certain percentage of views – it is automatically removed from the viewed set. You can easily import a huge number of cards (more than 10 thousand). Possibility to create a backup copy of your didactic flashcards on your personal computer. Support for cloud storage, such as Dropbox and Google Drive. 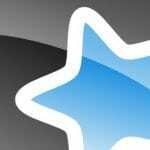 This application is very easy to start using, and it is also full of various functions and options for advanced users. 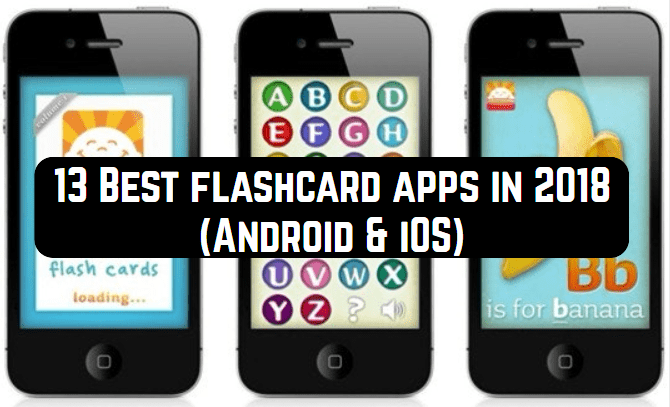 And the last program in the list of the best flashcard apps of 2018 is Tinycards. 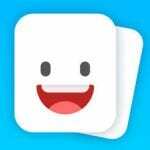 Created by the developers of Duolingo and allows you to learn the language with flashcards. The essence is in flipping flashcards. The user is shown a word, then the translation is on the back, and you need to specify whether it was easy to recall the value yourself. Depending on the answer, the program specifies the period when the word will be shown to the person again. This is the so-called interval method. Lexical units remind themselves of themselves at a time when a person can start forgetting them. Practice shows that this is a very effective way to learn new words. There are several ways to check the memorization of words. Lessons are designed in such a way that each next begins only after the completion of the former. In the search, you can find some specific topics to explore. This is not all applications, in which you will find various flashcards. And what application did you use? Share your experience in the comments.